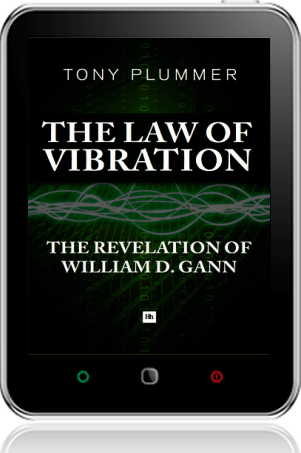 In 'The Law of Vibration' Tony Plummer presents a new theory which he argues is revealing of a fundamental truth about the deep-structure of the universe. The Law is embodied in a very specific pattern of oscillation that accompanies change and evolution. It can be found in fluctuations in stock markets and in economic activity. The research here suggests that the pattern was known about in antiquity because it was buried in a short passage in St Matthew's Gospel in the Bible. 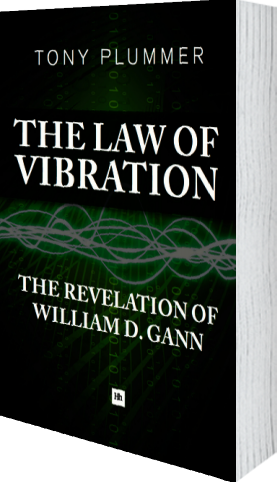 It also suggests that it was known about in the early part of the 20th century because it was concealed in the structure of books written by the renowned stock market trader, William D. Gann, and by the mindfulness exponent, George Gurdjieff. Both men chose to preserve their knowledge of the pattern in a hidden form for some unknown future purpose. Now, after 20 years of investigation, Tony Plummer tells the story of how the pattern was originally hidden. 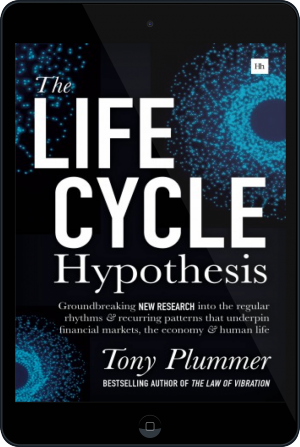 Drawing on painstaking research on gematria, the enneagram and financial market analysis, Plummer reveals the existence of a behavioural pattern that may have profound implications for the way that we view the world. 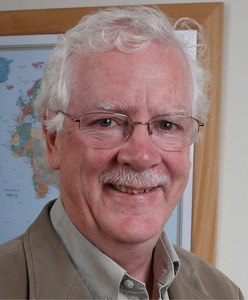 Plummer's work is elegantly structured and illustrated throughout. 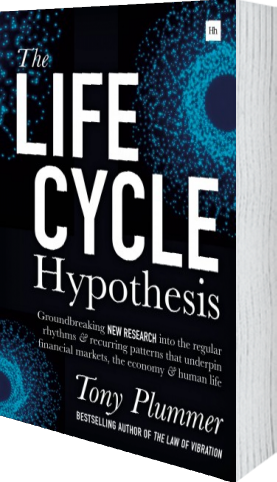 It is an exciting and thought-provoking study for Gann enthusiasts, and also for investors, economists and scientists who have an interest in the laws that underpin systemic coherence and produce collective order.